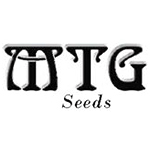 MTG Seeds is a genetics company with its roots in California. They have been working with some of the state’s premier medical cannabis farms and dispensaries since 1996 to develop stains for specific ailments. 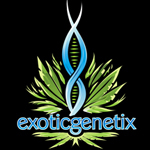 Prezidential Kush has long been sought after as some of the best possible migraine medicine available. Their Kingston Confidential is a great anti inflammatory and arthritis medicine due to its balance of THC and CBD. MTG’s CB Can-D strain has won a number of Highest CBD competitions as well.